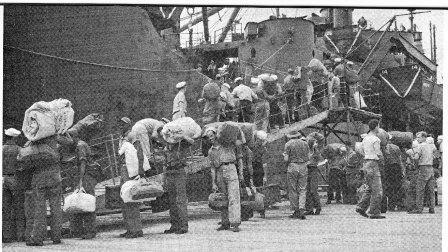 World War II board a troop ship bound for Treasure Island, San Francisco. 1938 Zephyr was sold at auction for a record-setting $432,000 in 2004. 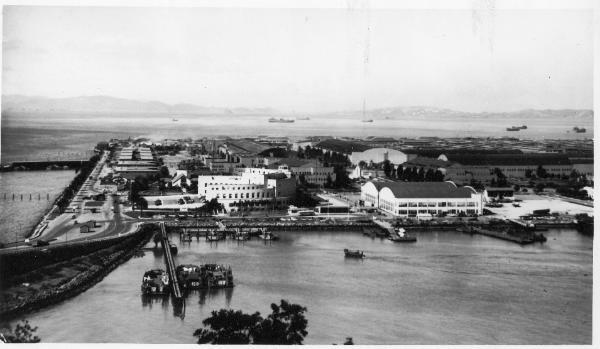 San Francisco's Treasure Island processed up to 12,000 U.S. Navy personnel per day during World War II. 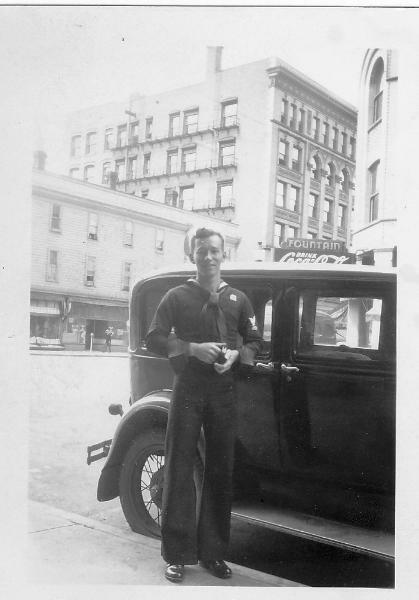 Radioman Ray Daves, 22, on leave in Spokane, Washington, September 1942.